Orlando, FL—Men with prostate cancer who meet the criteria for active surveillance and undergo delayed radical prostatectomy after a period of active surveillance do not have a higher risk of adverse pathology compared with men with similar pre-treatment biopsy features who undergo immediate prostatectomy. The finding from a recent study indicates that a window for cure was likely not missed by active surveillance in appropriately selected men with prostate cancer, said Christopher J. Welty, MD, at the Genitourinary Cancers Symposium in Orlando, FL. 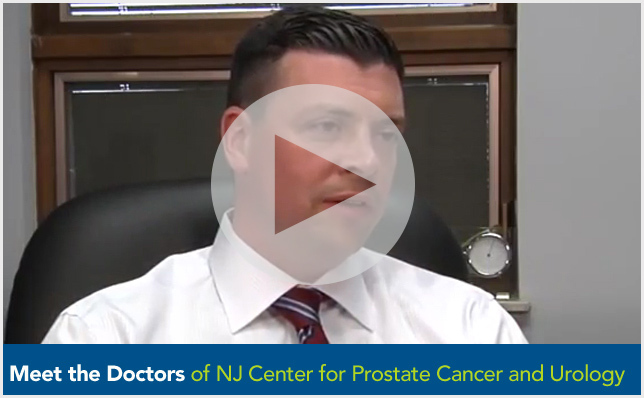 As part of his group’s study, Dr. Welty and colleagues reviewed clinical data for men on active surveillance for at least 6 months following diagnostic biopsy who subsequently underwent prostatectomy. Active surveillance consisted of quarterly PSA testing, re-imaging with transrectal ultrasound, and serial prostate biopsy. 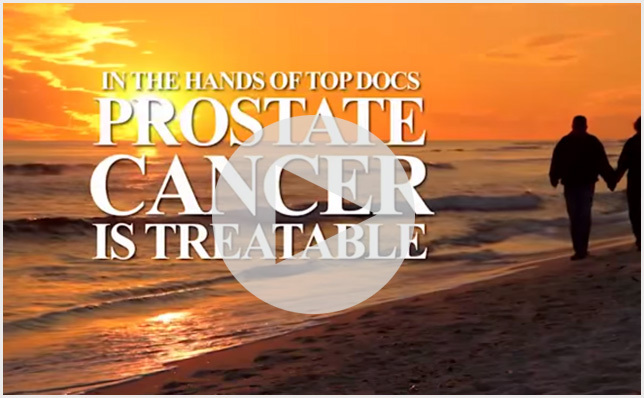 They examined pathologic outcomes associated with delayed prostatectomy following active surveillance compared with immediate treatment of prostate cancer with similar grades in two cohorts of men. “We chose adverse pathology because it’s an earlier endpoint to look at and it’s correlated with longer term outcomes,” said Dr. Welty, clinical fellow at the University of California, San Francisco, who worked on the study with Peter Carroll, MD, MPH, and colleagues. Adverse pathologic features were defined as upstaging to pT3/N1 disease, positive surgical margins, or an upgrade to Gleason 4+3 disease. The first cohort consisted of a subset of men who initially met strict criteria for active surveillance, defined as Gleason score ≤6, PSA ≤10.0 ng/mL, clinical stage <T3, ≤ 33% biopsy cores positive, and ≤50% of any single core positive. In this group, pathologic outcomes were compared between the 157 men who were managed by active surveillance and then underwent prostatectomy and the 521 men who had immediate surgery. The median time to prostatectomy was 3 months in the group undergoing immediate surgery and 20 months in the delayed group. Talk with one of our doctors.